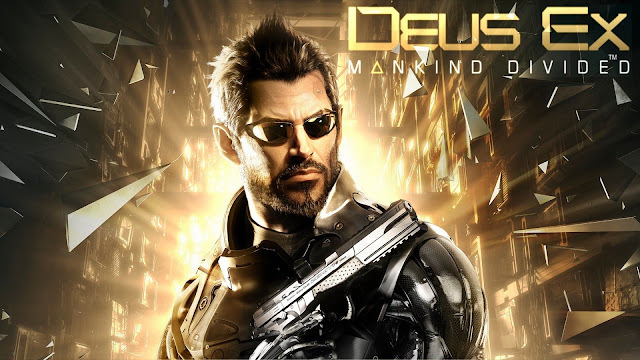 Ahead of E3, Square Enix has shown off some new gameplay for their upcoming title: Deus Ex: Mankind Divided. The first is Breach, a new game mode which will be included in Mankind Divided. This new mode offers an arcade approach to Deus Ex, providing players with puzzle shooter experience. Your objective is to obtain and sell highly classified corporate data by infiltrating some of the world’s most secure servers, using the funds you acquire to upgrade both your skills and arsenal. Successful missions will reward you with XP, credits, and booster packs (microtransactions anyone? ), which will allow you to face increasingly difficult missions. Breach will introduce new challenges and features in regular updates. The second video shows a glimpse of the city-hub in Prague. This expansive and dense location will be packed with a variety of characters, side-quests, and areas to explore. Deus Ex: Mankind Divided will launch on Xbox One and PlayStation 4 on August 23rd.